Waking Up In Stereo is a cologne based electronic band. 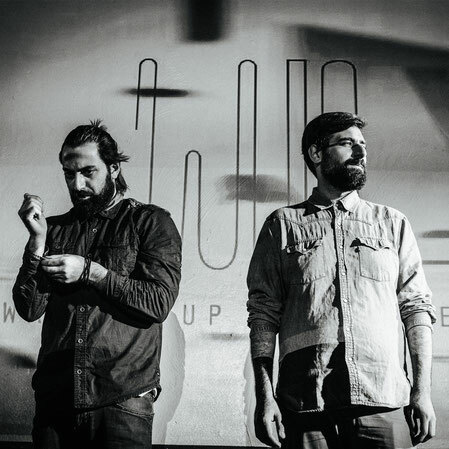 The first EP is simply named "WUIS", though it is everything but simple: WUIS is known for their deep technosound presented in "GALLERY OF MEMORY", as well as for their enlightening pop-melodies, such as in "ERA ERROR". This duality is based on a similar working process: aside the use of the variety of electronic possibilities, they bring in their skills of playing organic instruments and great vocal melodies - that makes their sound very rich. WUIS released their second EP 'AUTOMATIC LOVE' in April 2018 with 6 new songs and are looking forward to present you the first album next year.